Our distinguished data center in Royal Oak, MI. 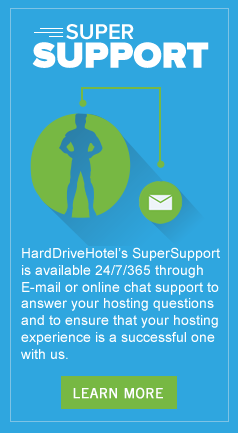 can host any customer solution regardless of space, power or networking/bandwidth requirements. With power limitations a thing of the past, with 7,800 square feet of safe, secure and flexible data center space. Our design enables us to provide you with power you need in exactly the space you want. It was built with a high power to space ratio to support modern, high density equipment. The data center was built in a fiber-rich location, which provides multiple choices and lightning fast connections for your bandwidth needs. Weprovides a safe, secure physical and virtual environment, protected and monitored 24/7. Your data is protected through a comprehensive system that consists of multiple layers of redundancy, designed to keep mission critical systems up and running with exceptional uptime and safety. Pay only for what you need, and get more as you need it. Our distinguished data center in Royal Oak, MI. enables you to get the services you demand in the precise space you need. Full range of technology solutions, including managed, co-location, virtual, dedicated and shared hosting services. Modern networking solutions including SONET/OC, gigabit Ethernet and TDM connections. Multiple layers of redundancy for all critical power, cooling, network and security systems with a minimum of N+1 redundancy. Flexible delivery of over 200 watts per sq. ft. to support modern, high density equipment. Software and web site design, development, deployment and maintenance. 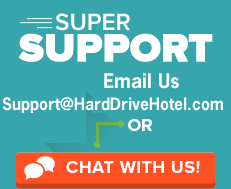 IT Hotel space available for short and long-term lease or for disaster recovery services.